With over 300 articles, numerous video’s and competitions this year on Footy Boots, we hope you have enjoyed the ride. At the dawn of 2008, we look back at 2007 and some of the highlights of the year. 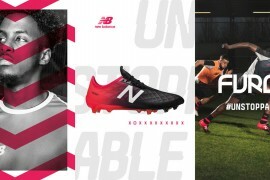 May was a busy month for UK football boot brand Umbro as it released a number of its football boot ranges in different colours. 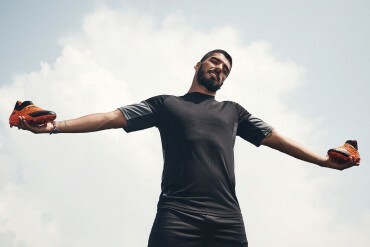 The Ultra SX was launched in an all black colourway, modelled by Barcelona’s Portugeezer Deco. Injury cursed Michael Owen saw his X Boot’s introduced in both an all black and navy colourway, while Chelsea defensive lynchpin John Terry sported his X Boot Destroyer in silver. 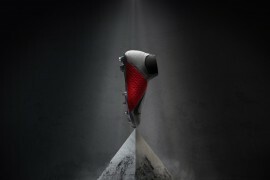 May also saw Footy Boots bring its viewers exclusive images of the Nike Mercurial Vapor IV. 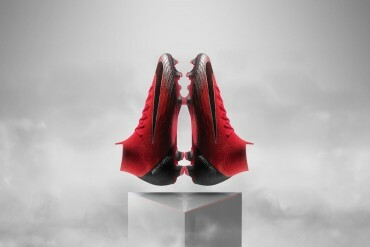 Due for release in February 2008, the Vapor IV celebrates 10 years of its Mercurial football line. 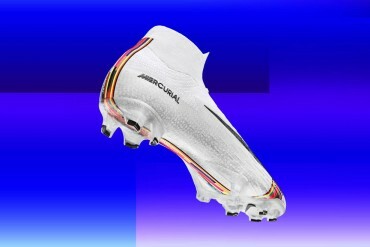 First designed specifically for Brazilian striker Ronaldo in 1998, the Mercurial was produced to meet the needs of the world’s fastest footballers and has been making an impact ever since. 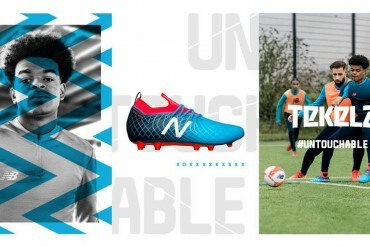 In the last six seasons, the top scorer in the English Premier League has worn Mercurial Vapor boots. The new Nike Mercurial Vapor will retail for £120 and will be worn by the likes of Cristiano Ronaldo, Didier Drogba, and Theo Walcott. 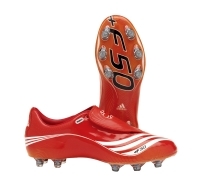 To coincide with the start of the 2007-8 football season, German football boot manufacturer Adidas unveiled a series of new colourways in its popular F50 Tunit range of football boots. 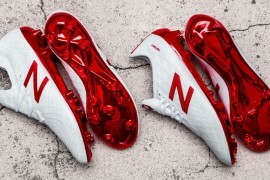 Colourways included all black, and even personalised colours for individual football clubs, but we especially liked the Poppy Red colour, worn by Arsenal’s Emmanuel Adebayor, which ended up securing top spot in the Best Looking Football Boot category in our end of season Football Boot Awards. Nike Cactus Slime boot worn by Drogba! 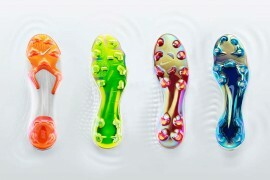 Much was made of the new colourway of Nike’s highly successful Mercurial Vapor III range of football boots especially the green, or cactus version. 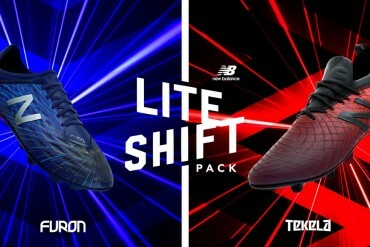 They certainly caused an interesting discussion point, with some football boot retailers refusing to sell them! Chelsea’s Didier Drogba didn’t seem to mind, he stood out a mile in his new wacky boots! 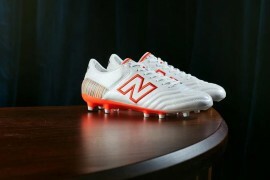 LA Galaxy’s David Beckham showed off his spangly new football boots for his new MLS club. The move to America was supposed to begin a new chapter in Goldenballs’ eventful career, but he certainly hasn’t had everything his own way. 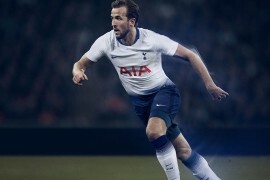 Becks’ has been part of an England squad which has failed to qualify for Euro 2008, and has had to sit out much of the MLS season through injury. It even seems he may be starting to go grey, so at least he’s human! 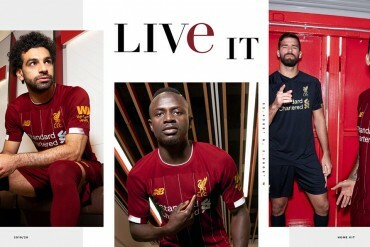 Premier League Champions Manchester United unveiled the new Nike football shirt that they hoped would help them successfully defend their League title. 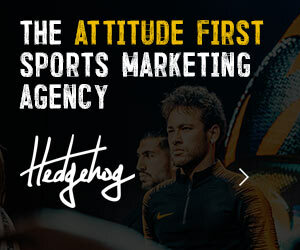 The Red Devils are currently sitting pretty in the Premiership table just two points behind Arsenal, and with Nike Mercurial Vapor wearer Cristiano Ronaldo in fine goalscoring form, you wouldn’t bet against them securing back to back titles come May. 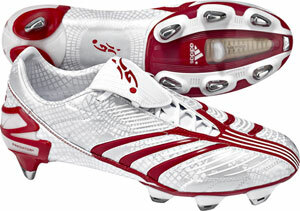 Read football boot review 2007 part 3, and football boot review 2007 part 4.